It is rather useful to have a frame of reference, so to speak before taking the important decision of buying a home. 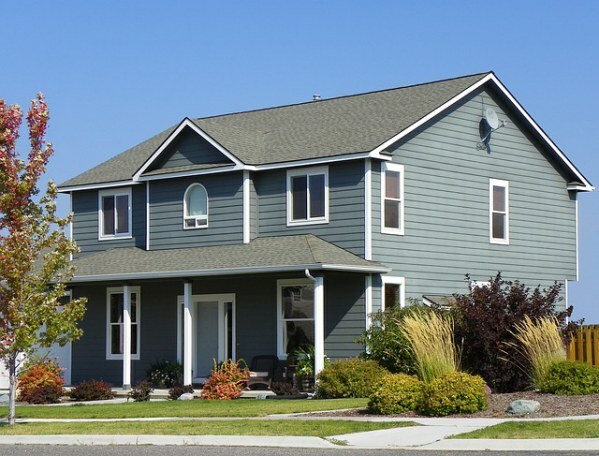 There are a few important things that you must know or must do before investing in a home. Here is a compilation of some of those critical things. Interest rates and so on. The actual purchase price of a home is just one factor to consider. A large part of this consideration is personal. Do you want to be close to your workplace or do you want to be far, far away from the madding crowd? It also is important to consider whether you want to buy the house for investment purposes or because you want a place to live in. For instance, if you are seeking a property from the financial investment point of view, you may like to figure out the locations which are showing the maximum rate of growth in real estate prices. Even if you see a listing for a fabulous property at a fabulous price and in a fabulous location, you have to make the time to do a thorough visual inspection of the property. Preferably, take someone else along as well so you have an extra set of eyes to observe various things about the place. You should also check out the ‘not-so-readily-visible’ things as well. For instance, open taps in the kitchen or bathrooms to check the water pressure. Knock on walls to see if they sound thin or hollow. Look in the attic and the basement to check for signs of damp or mold. You have to also equip yourself with a lot of information before you set out shopping. This information should encompass the going rates of real estate in the locations concerned. This will also allow you to negotiate the right price for yourself. It is also a very good idea to do some research on the property and the owner or the realtor handling the property. This will all give you plenty of information that you can use to your advantage. Check this out a few months before you actually start your house hunt. 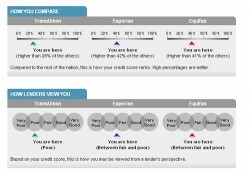 Sometimes your credit score may have certain flaws that can be rectified. 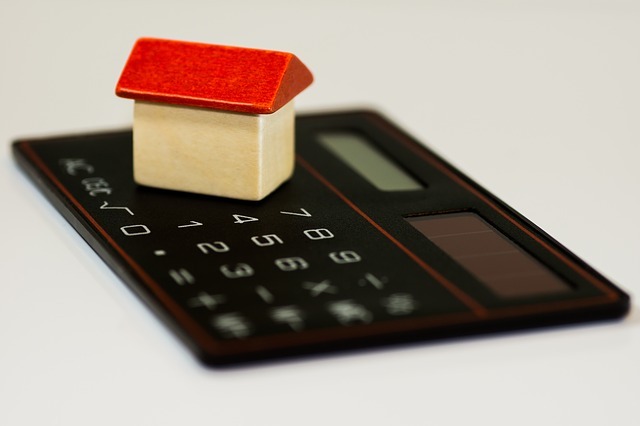 A healthy score allows you to have healthy loans so this is vital. Your monthly payments are inversely proportional to your credit score. Higher the score – lower the payments. Finally, do be sure that you can afford to invest the time and money needed to maintain a house that you buy. 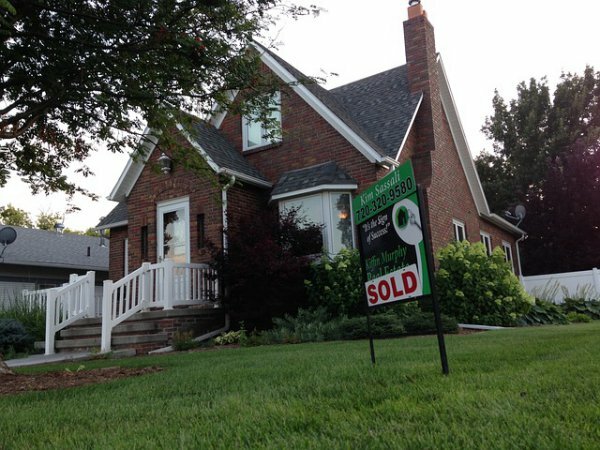 Rule of thumb – buy a house that you can afford Now and not Later.